David Bramhill, Executive Chairman of Union Jack, commented: “We welcome the news of the impending drilling at Biscathorpe-2 and are pleased that the Operator continues to progress activities according to schedule. 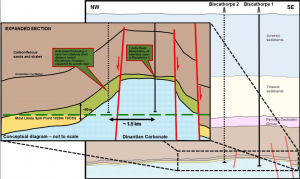 Union Jack Oil plc (AIM: UJO), a UK focused onshore hydrocarbon production, development and exploration company is pleased to announce a positive update in respect of the drilling timetable and expectations of the Biscathorpe-2 appraisal well in PEDL253 in which Union Jack has a 22% licence interest. 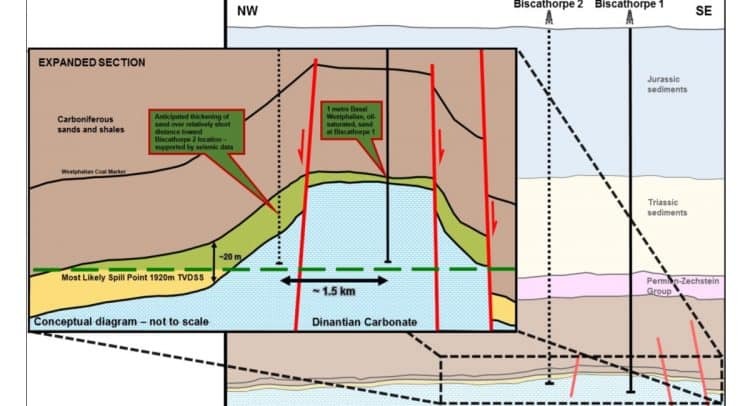 The information contained within this announcement is derived from information and a presentation given by Egdon Resources plc (“Egdon” or the “Operator”) at its Annual General Meeting on Thursday 6 December 2018. In accordance with the “AIM Rules – Note for Mining and Oil and Gas Companies”, the information contained within the announcement has been reviewed and signed off by Graham Bull, Non-Executive Director, who has over 46 years of international oil and gas industry exploration experience.